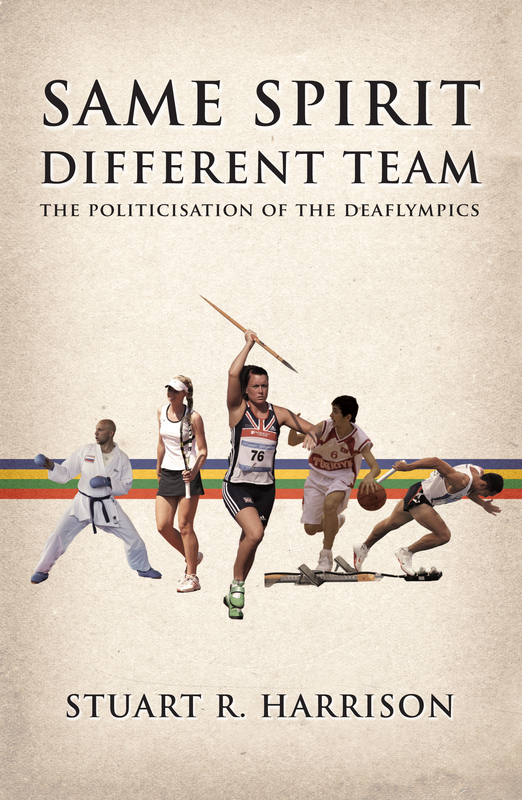 Deaf sports men and women and their public supporters have been contacting Two Big Ears to demonstrate their anger and concern at the news that International Committee of Sport for the Deaf (ICSD) employs staff who have been found guilty of falsifying audiograms. They have responded to the declaration from Deaflympic cyclist Tom Smith who has led the call for the Executive Board of ICSD to investigate and make changes to the ICSD leadership otherwise he will be boycotting the 2017 Summer Deaflympics. In reply to Joyce, Emily Nolan said “The IPC, with their millions of pounds of funding they have received in recent years would certainly not have any problems in funding interpreters”. The ICSD (International Committee of Sport for the Deaf) have not commented publicly on the issue of audiogram cheating but reliable sources have informed us at Two Big Ears that the Executive has “taken notice” of the story being released. 3,000 viewers in 59 countries are paying attention to this story and expect to hear some answers from ICSD. Guy Finney of the UK deaf athletics team wants the 45th Congress delegates to challenge ICSD on taking remedial action over false audiograms – Two Big Ears wants to know who will be brave enough to make the long trek to Khanty-Mansiysk to stand up and challenge the Russian Bear? This entry was posted in Audiograms, cheating, Deaf Sport, Deaflympics, Paralympics and tagged Audiograms, Deaf sport, Deaflympics, ICSD, ICSD Congress Deaflympics, ICSD President, IPC, Valery Rukhledev by sharrison64. Bookmark the permalink.